This is the stage where we find out more about you and what you are looking for. We have materials and fits unique to each rider, so there are options for everyone. - What type of rider are you? Our professional designers will bring your vision to life. 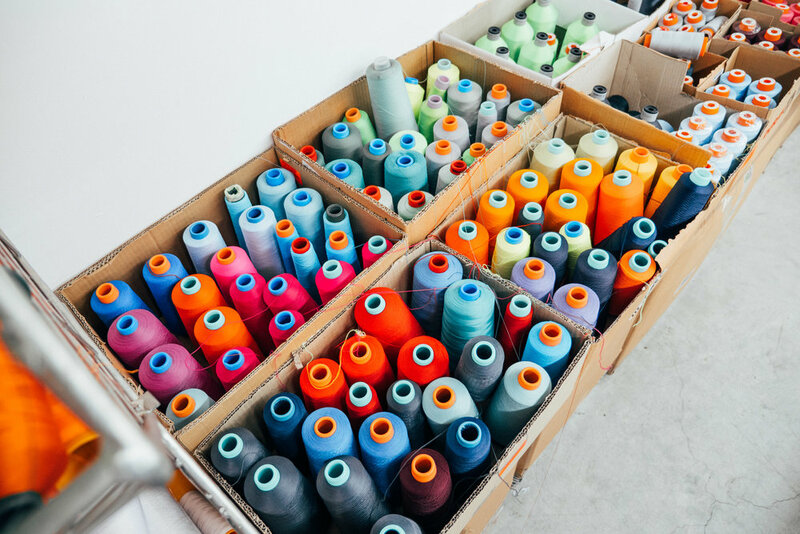 They take into account all of your ideas and understand the intricate details of the design process, how artwork translates to our many garment types, and bring you their tens of thousands of hours of experience. You can even select the color of your jersey zipper, accent trims, and flat lock stitching. While the design process is happening, you will work with our in-house custom team to build your order, with an option to utilize our Giordana Kit Builder platform, an easy and convenient way to collect orders from your teammates or customers near and far. 10 piece minimums make it easy for any size group! Once the order is built, it is sent off to our factory, in the Veneto region of Italy, for production. Cut, print, and sew. All from our factory in Italy. 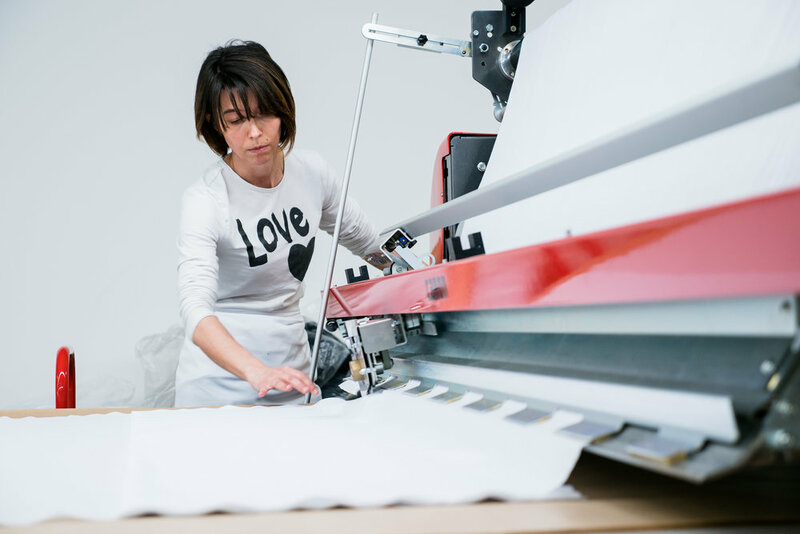 Each garment is handmade to order, with the utmost care and attention to detail. Production time runs approximately 8 weeks. Once the product arrives to our distribution center, each item is re-inspected, to insure it is up to our standards and matches the design which you approved. Now your kits are ready for delivery. ❤ Love your new kits? Tag your photos with #GiordanaCycling or #GiordanaCustom and you could be featured on our website!